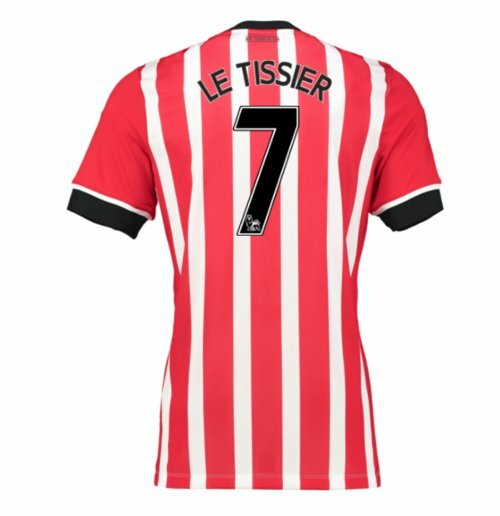 2016-17 Southampton Home Shirt (Le Tissier 7). OfficialAA Matthew Le Tissier footballAA shirtAA for the Southampton football team. 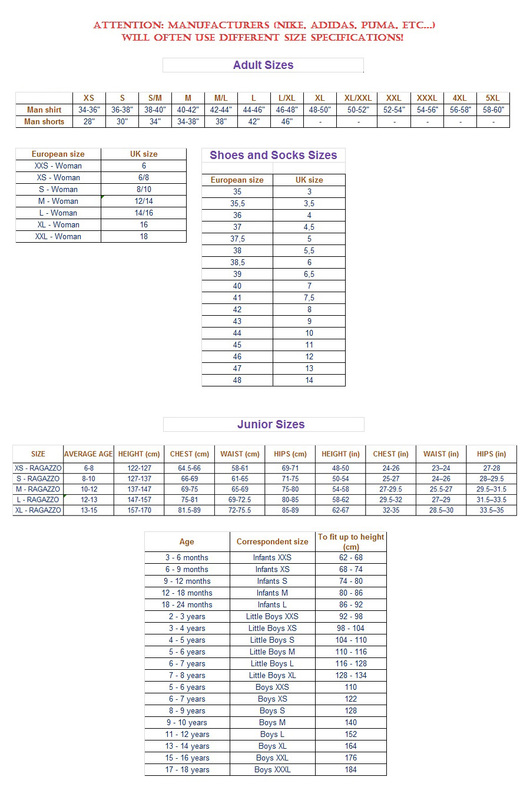 This is the newAA Southampton homeAA shirtAA for theAA 2016 Premier league which is manufactured by Under Armour and is available in adult sizes S, M, L, XL, XXL, XXXL and kids sizes small boys, medium boys, large boys, XL boys.AA This Southampton footballAA shirtAA is Red and White in colour and comes withAA Matthew Le TissierAA shirtAA printingAA on the jersey.